As a realtor, you probably see almost every type and quality of roofing imaginable, from roofs that seem to have more bare spots than shingles to traditional composite shingles. However, many realtors lack experience with slate roofing. This high-quality roofing material can last for up to 150 years if it’s properly installed, and it adds major value to homes. Slate roofing can match almost any exterior aesthetic thanks to the wide range of textures and colors that the material comes in. It’s also completely recyclable once it has worn out. Slate roofing requires expert maintenance and specialized installation to give homeowners the best experience possible. When selling a home with slate roofing, don’t be afraid to play up the value that the buyer will be getting. After all, even if the home has had the slate roofing for 25 years, it could be 125 years before it needs to be replaced. 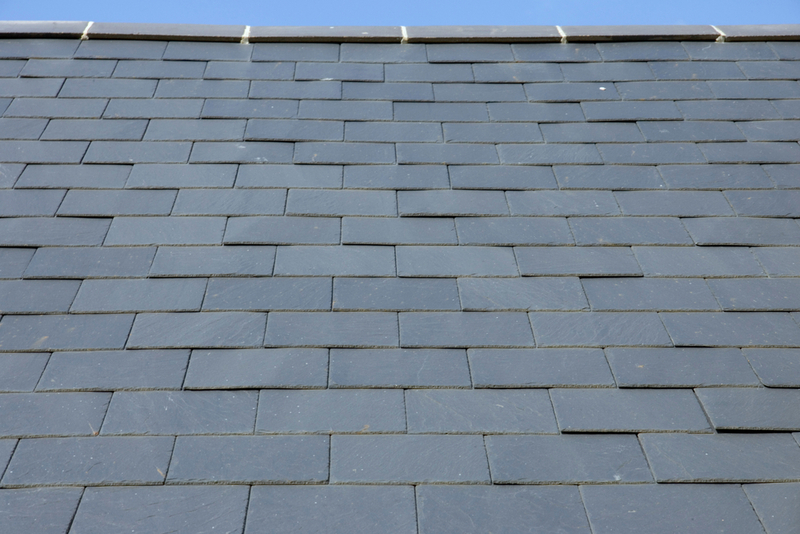 Slate roofing is also water-resistant and noncombustible. The slate shingles on the roof are impervious to mold, fungus and temperature fluctuations, so they are a great fit for homes in the greater Maryland area. How old is the slate roof? Is there a warranty on the roof? How much would it cost to replace shingles? What manufacturer produced the shingles? Because condition and skill of installation matter so much with slate roofing, it’s important to have a slate roof inspected before listing a home or purchasing a home. Clean Sweep Maryland offers professional slate roofing services for home sellers and homebuyers throughout Maryland. We can take care of examining the roof to identify any necessary repairs, replacing damaged or missing shingles, repairing flashing and installing snow guards. 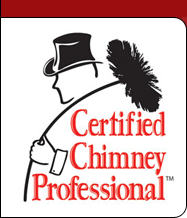 Call Clean Sweep Maryland today at 410-558-1111 for professional chimney sweep, slate roofing and duct cleaning services designed to keep all of your listed properties clean and safe for sellers and buyers. If you have a prospective home buyer or home seller in need of a slate roof inspection or repairs, we are here to help.